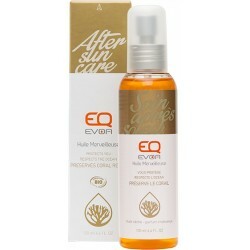 Made with organic Buriti oil originating from Brazil. Also called the Tree of Life, the fruits of the tree produce an oil rich in carotene. A unique and delightful fragrance, this dry oil leaves skin deeply hydrated and nourished. The natural colour of this oil will enhance and improve your tan. Can also be applied to your hair, giving it strength and brilliance. 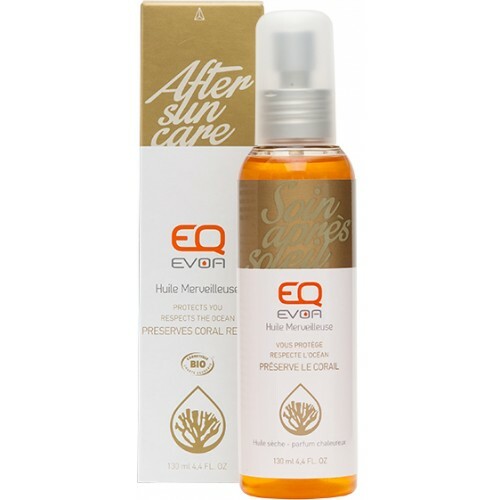 Your best after-sun ally, 100% pure and beneficial. This product is not a sunscreen and does not contain SPF. Helianthus annuus hybrid oil* (sunflower), Carthamus tinctorius seed oil* (safflower), Parfum, Prunus armeniaca kernel oil* (apricot), Mauritia flexuosa fruit oil* (buriti), Olea europaea fruit oil* (olive), Helianthus annuus seed oil* (sunflower), Tocopherol, Aloe barbadensis leaf extract* (aloe vera).